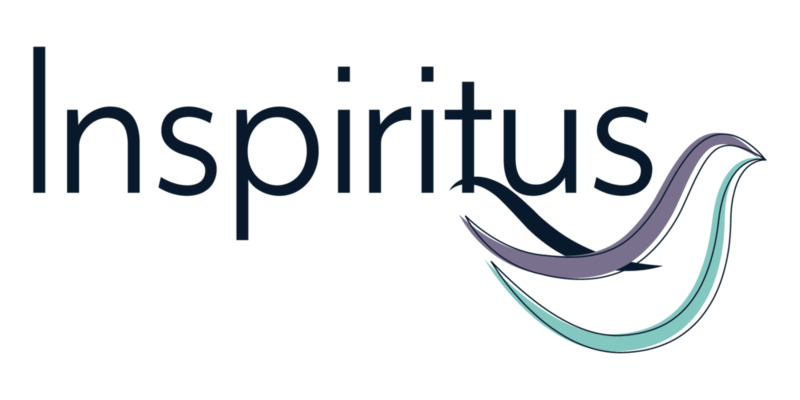 LUTHERAN SERVICES OF GEORGIA (LSG) IS CHANGING ITS NAME TO INSPIRITUS, EFFECTIVE JANUARY 16, 2019. In order to help pastors and church leaders spread the word to their congregants about this change, we’ve created a few documents and materials. Read a letter from our CEO regarding the name change. We have developed some text that you can use for your bulletins, newsletters and other methods of communication. Click here to download the Word document for use your bulletins. We’ve created two versions of a half page flier that churches can use as a bulletin insert, handout or to display on their bulletin board. Click here to access a version to use prior to January 16 and here for one to use after the change. We also have a full page FAQ sheet available for download. Our new logos are available to download below.